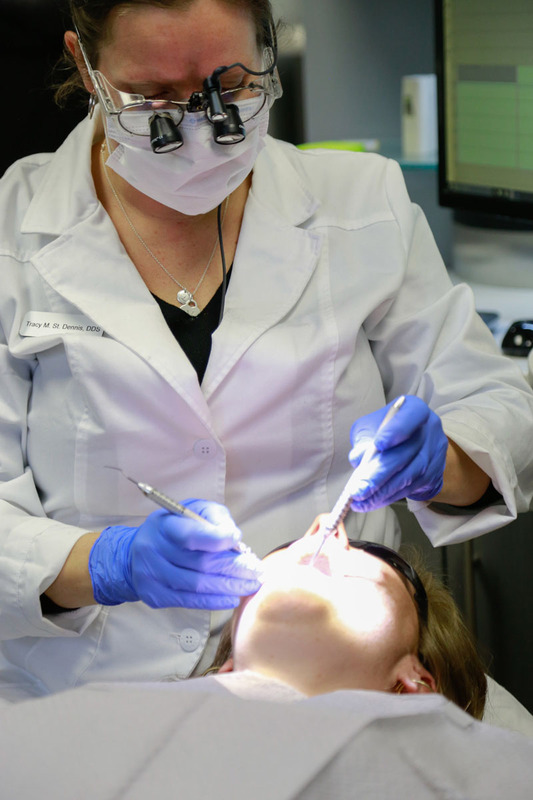 Willow Lake Dental is an in-network provider with the following dental insurance plans. We are also able to work with most other insurance plans as an out-of-network provider. Willow Lake Dental can help you with the claims process as a courtesy. Please give us a call and we can explain the process to you. Willow Lake Dental offers a 5% discount for all cash, check and credit card patients. Our office partners with CareCredit to provide you with an easy way to finance your care with us. Think of CareCredit as your own health, wellness and beauty credit card. Whether it’s oral surgery, getting a crown or a general check up, you shouldn’t have to worry about how to get the procedures you want. That’s why we’re pleased to accept the CareCredit health, wellness and beauty credit card. CareCredit lets you say “Yes” to recommended dental procedures, and pay for them in convenient monthly payments that fit your financial situation.